Do ye kids love to sail on the open seas in their imagination, carry swords and wear eye patches? Have yer younguns been swashbuckling (what does that even mean?!) and expressing their excitement with random outbursts of “Arr!”? *FYI: swashbuckling means “to engage in daring and romantic adventures with ostentatious bravado or flamboyance.” Just in case you were wondering! 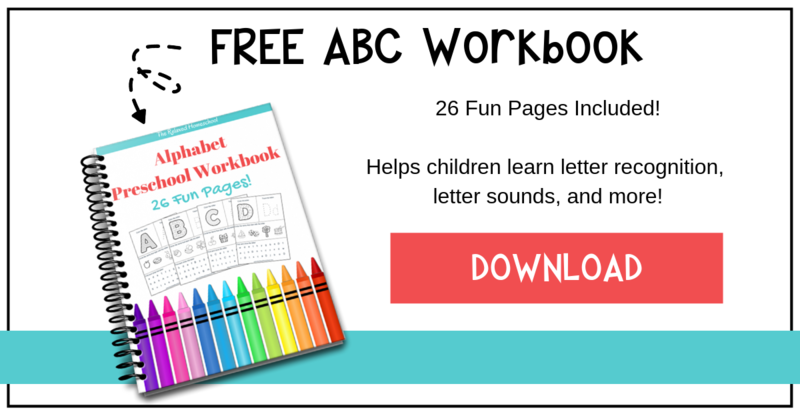 Your little pirates will LOVE this craft then! 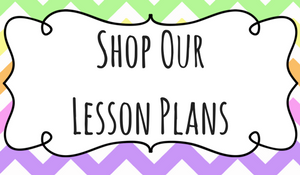 It’s a simple and easy activity that will encourage their creativity and inspire their imaginations. Read on to learn how to make your own Pirate Ship! 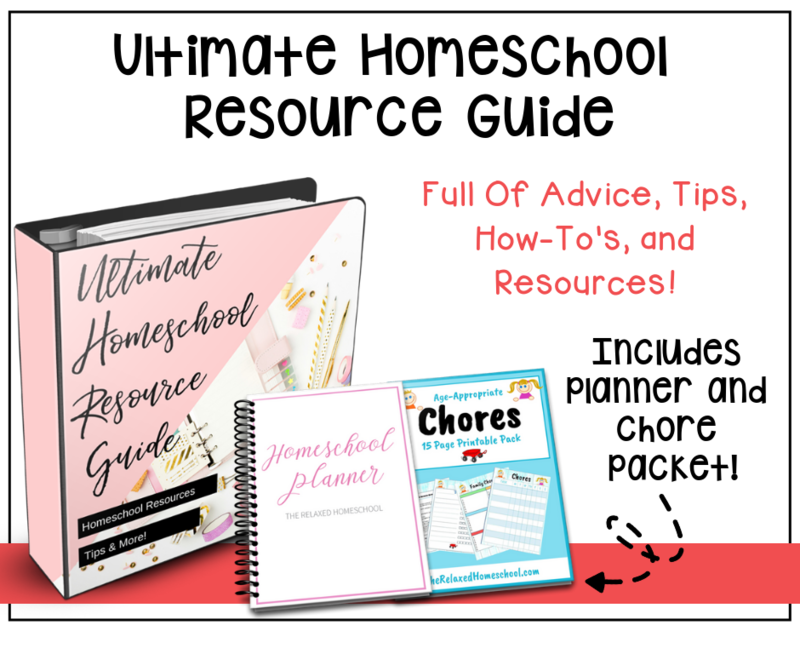 This is a pretty simple craft that children of all ages will enjoy, however, the younger ones will need some assistance with the fine cutting skills needed and handling the sharp skewer and hole punch. 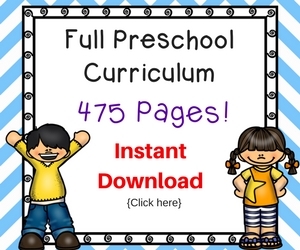 You’ll want to supervise and/or assist your children while they are completing this craft. 1. Lay out a couple pieces of newspaper on your craft surface. 2. Draw a wave across the center of your plate and cut across the waves with scissors. 3. Paint the wave half of your plate blue and let dry. 5. 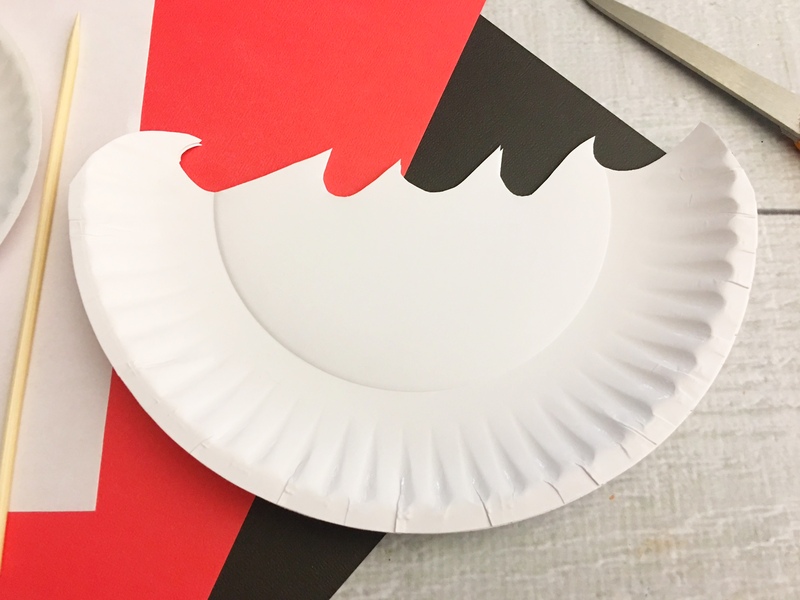 Use your hole puncher to punch holes in the top and bottom of your white and red trapezoid. 6. Skewer your kabob stick through the bottom of the short side of your boat through the top and glue the two inside together. 7. Then place the red trapezoid through next longest side on the bottom. 8. Next your white trapezoid with the longest side on the bottom. 9. Draw a white skull and bones on the flag using your white chalk marker or white crayon and glue it to the top of the kabob. 10. Then draw vertical stripes onto your red flag using the same marker. 11. Cut a slit in the waves using scissors and place the bottom on your kabob through the slit this way you can move the boat through the waves by holding the bottom of the stick. 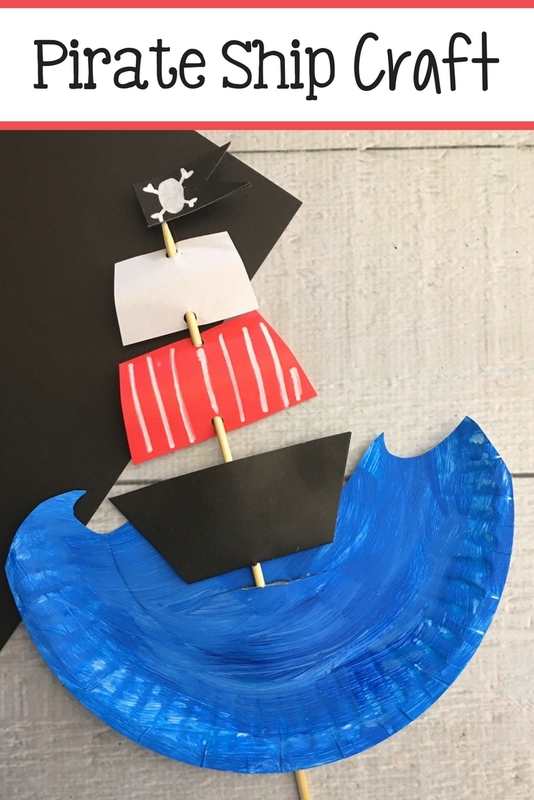 This pirate ship craft is a fun activity to complete with your little ones. I hope they enjoy it!